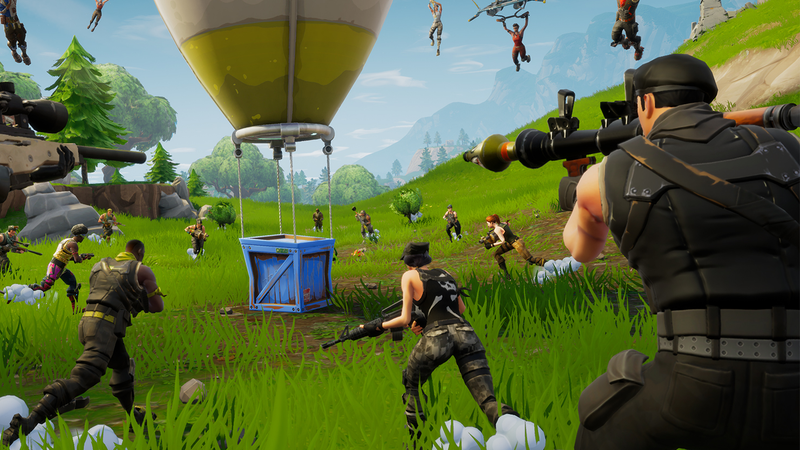 The claims against iDrop_bodiez, who is known for his Destiny play but relatively unknown in the Fortnite community, are varied, but they hinge on accusations of manipulating stats, leaving games as they begin, and queuing at the same time as other players in order to get easier kills against willing opponents. Additionally, in the thread and elsewhere, there is a persistent rumor that the player uses a mouse and keyboard for play on his PS4, meaning that he would have an unfair advantage against other PS4 players who are keyboard-only, therefore raising his position on the leaderboard against his PC-only competitors. The evidence used are iDrop_bodiez’s performance stats and the replays of the matches that he streamed to his Twitch channel following Friday’s tournament. However, that Twitch channel has been suspended since the streaming of the videos, making external confirmation of the claims difficult. Over Twitter direct message, iDrop_bodiez explained to Kotaku that the email he received from Twitch states that the reason for channel suspension was “hateful content” which he believes may have been related to past remarks made on-stream. iDrop_bodiez also told Kotaku that he will be uploading his match replays to his YouTube channel. Kotaku reached out to Twitch for comment, but did not hear back before publication. 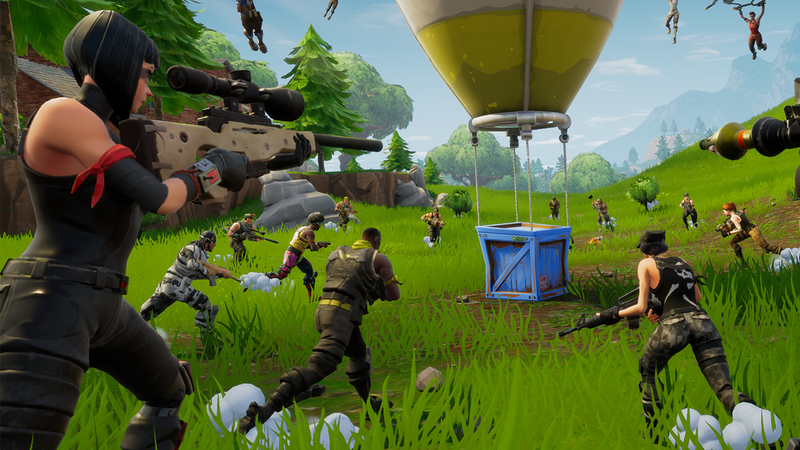 An additional wrinkle in the allegations is that the Summer Skirmish event was not structured like a traditional competitive event would be. Instead, it was a highest score out of ten Solo matches format in which players competed in their own individual games and reported those scores onto a rankings leaderboard. iDrop_bodiez is a player on the PS4 platform, while many of the more recognizable participants are on the PC.